Night Night NISKY? 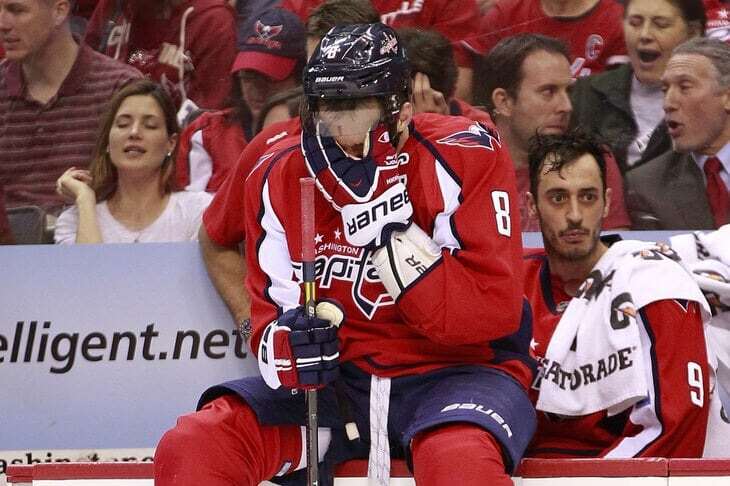 Matt Niskanen seems to understand when big moments matter. Matt Niskanen is coming off his seventh game winning goal since joining the Washington Capitals! Washington will continue to ride the hot power play, as they rank second in the league in power play goals. 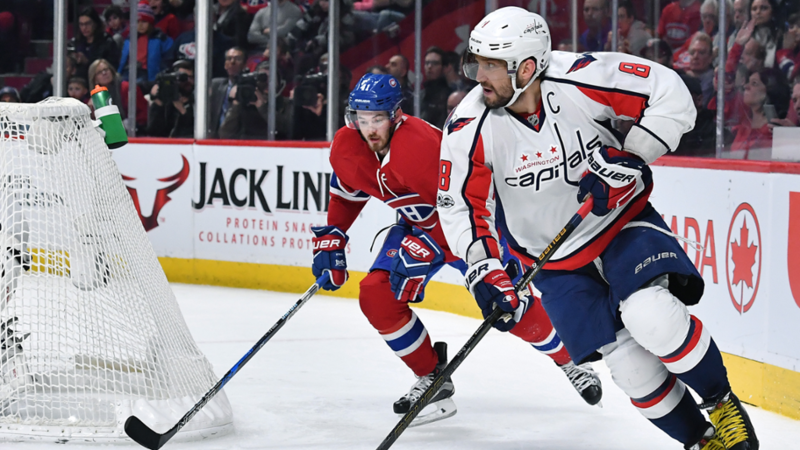 The Caps will come out blazing knowing that the Panthers come in winless and hungry, early on in this NHL season. 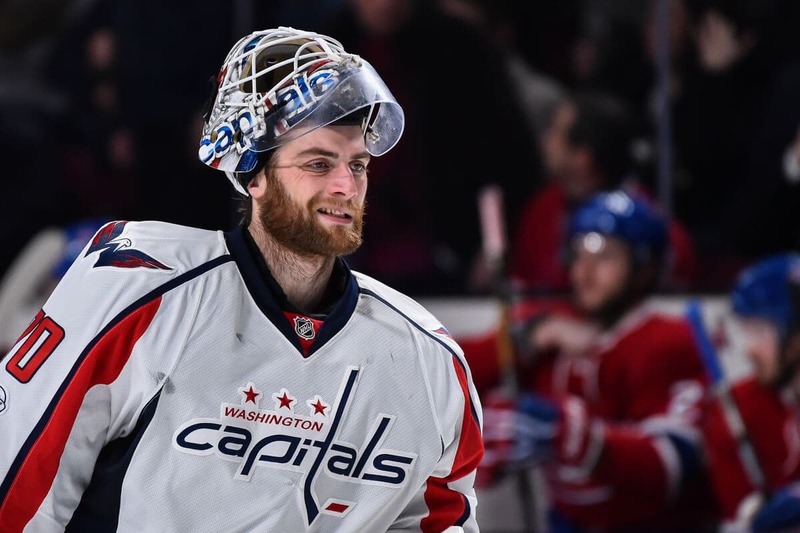 Tonight’s starting goaltender will be Braden Holtby! Panthers Note: The Florida Panthers are without goalie Loberto Luango who is out for the second straight game because of a suspension sent down by the team.